Following the release of the movie Skyscraper, which centres around a fictional megatall tower in Hong Kong, we've pulled together more examples of buildings that reach over 600 metres (1,969 feet) in height that are either completed, under construction or conceptual. 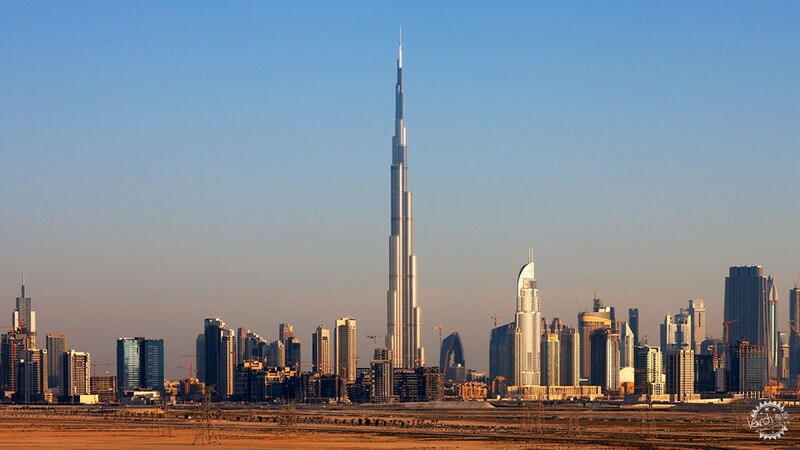 Currently the world's tallest building, the Burj Khalifa stands at 828 metres (2,716.5 feet) and 160 storeys tall in the Emirati city that has become synonymous with skyscraper development. It was designed by architect Adrian Smith while working at US firm Skidmore Owings & Merril (SOM), and has a three-armed plan that diminishes in steps as the tower rises. The building completed in 2010, and accommodates residences, offices and a hotel. An observation deck on the 124th floor offers views over Dubai, and the surrounding sea and desert. 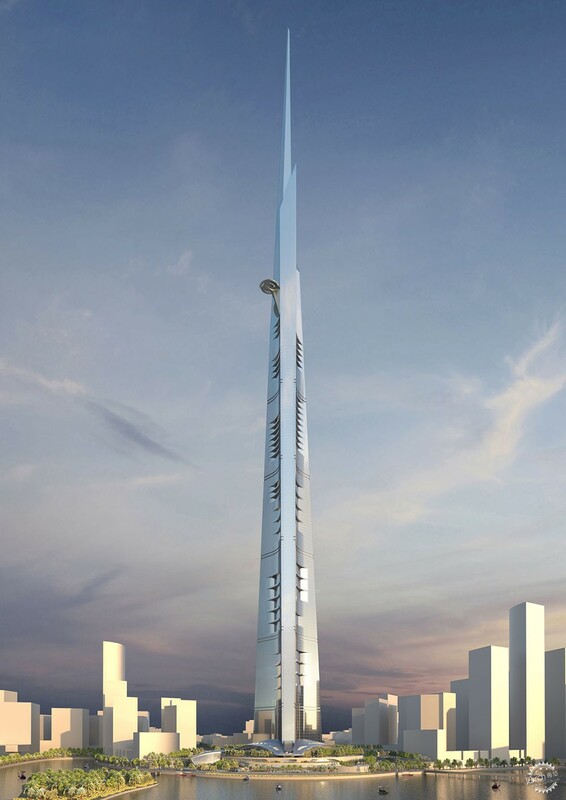 The Jeddah Tower, previously known as the Kingdom Tower, is soon expected to take the Burj Khalifa's title. 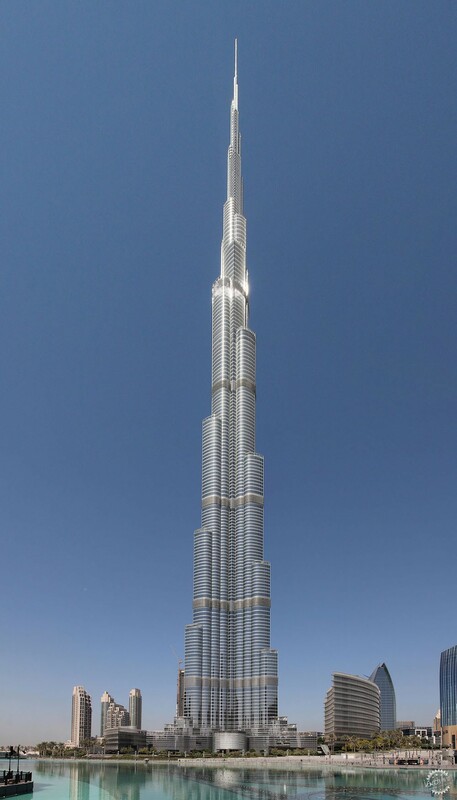 Also designed by Smith, its form resembles a spike that will soar to at least 1,000 metres (3,281 feet) high – becoming the first structure in the world to surpass the one-kilometre height mark. It will contain a Four Seasons hotel, serviced apartments, office space, luxury condominiums and the world's highest observatory. Construction began in 2013, but the project ran into delays. It is now underway again, with completion due in 2020. 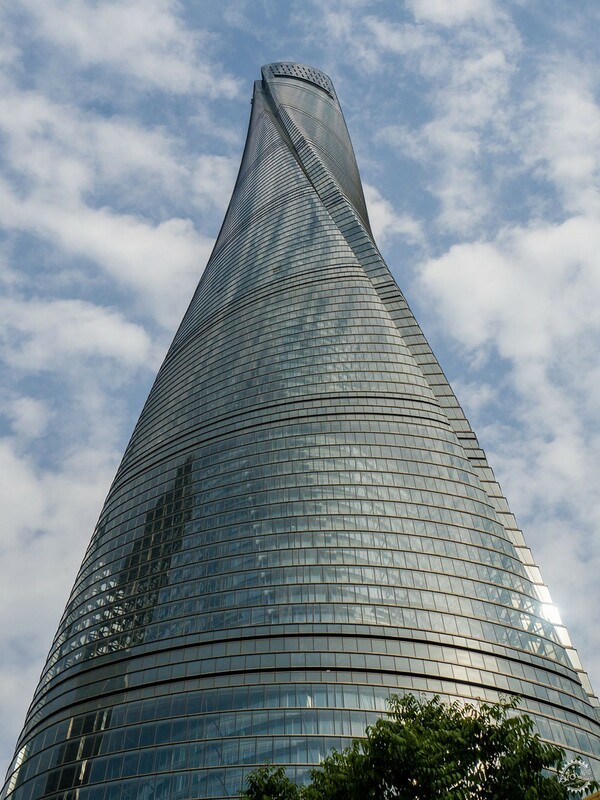 The world's second-tallest building at the time of writing is the twisting Shanghai Tower, rising 632 metres in the Chinese city's financial district. 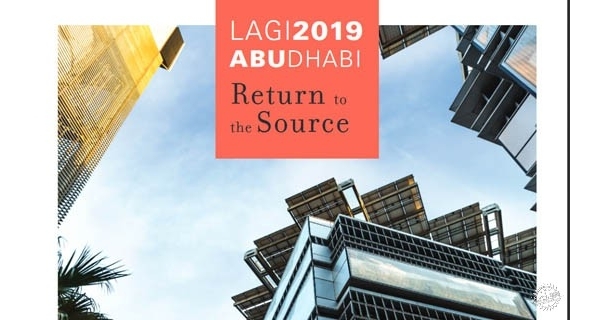 Its 121 storeys are divided into nine vertical zones that include shops at the base, offices in the centre, and hotels, cultural facilities and observation decks at the top. 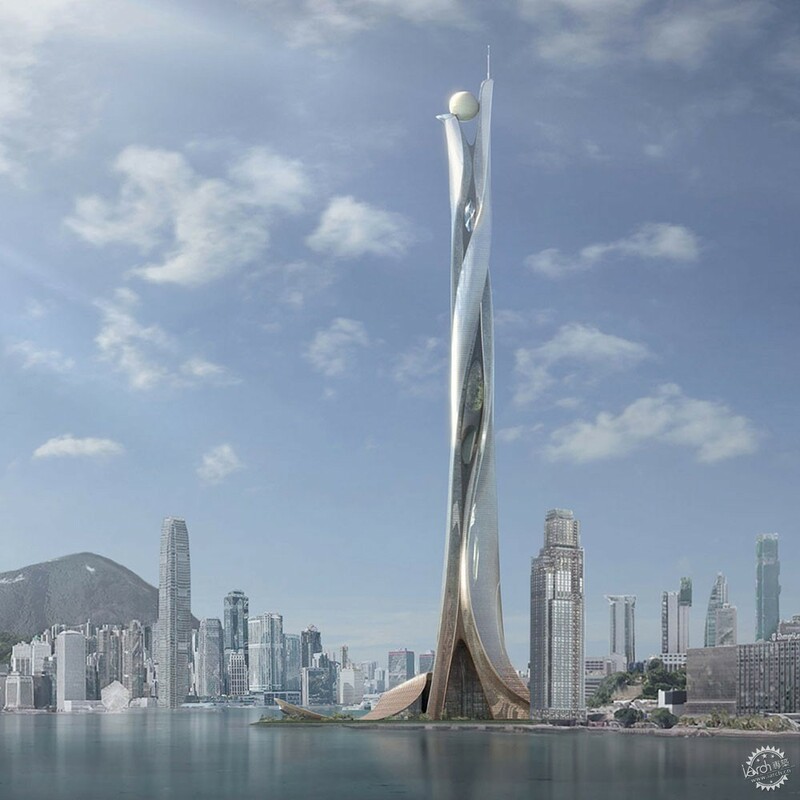 Global firm Gensler designed the tower's shape using wind-tunnel tests, so that wind loads during powerful typhoons are reduced by 24 per cent. The skyscraper officially completed in 2016, and was awarded the top honour of the inaugural American Architecture Prize the same year. 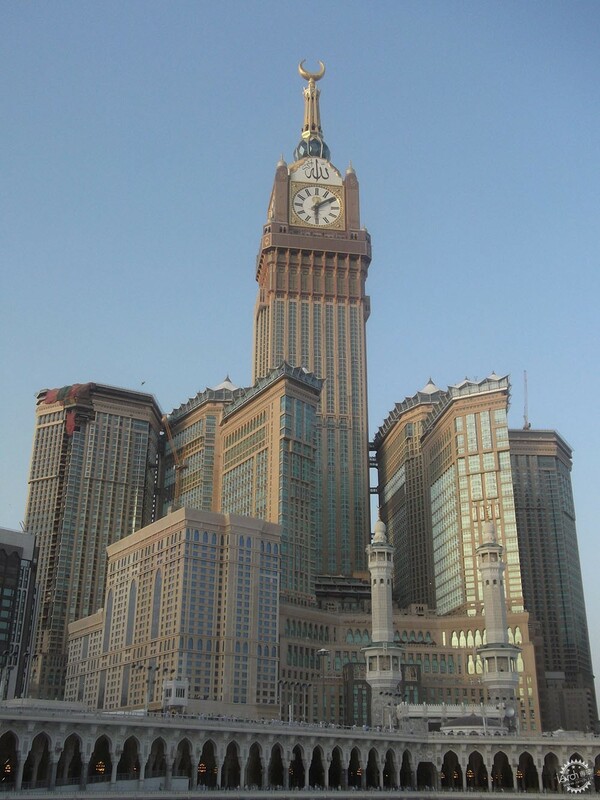 Pipped to the second-tallest spot by the Shanghai Tower by just 31 metres, the Abraj Al-Bait Clock Tower overlooks the world's largest mosque and Islam's most sacred site. The 601-metre-tall building has 120 floors, which house residences and hotel rooms for muslim pilgrims visiting Mecca for the annual Hajj. It also boasts the world's largest clock face. Photograph by King Eliot via Wikicommons. Details are sparse about the Shimao Shenzhen-Hong Kong International Centre, including who its architect is, but the skyscraper has reportedly broken ground as part of a complex developed by China's Shiamo Group. 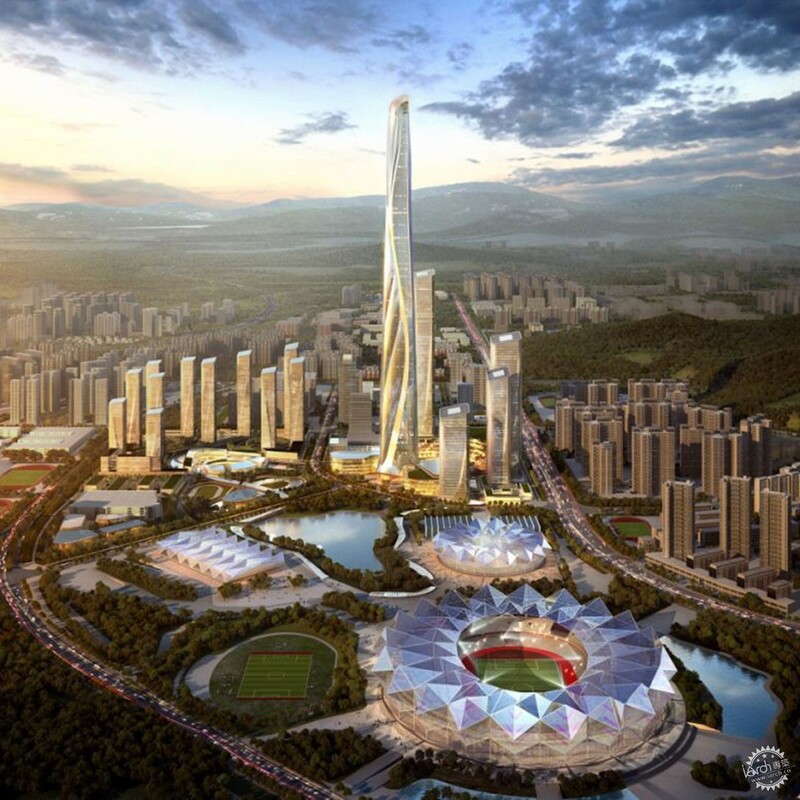 Renderings of the 668-metre-high tower, which would overtake the Shanghai Tower once complete, show rippled glass facades and several other smaller structures covering the 322,000-square-metre site in Shenzhen's Longgang district. 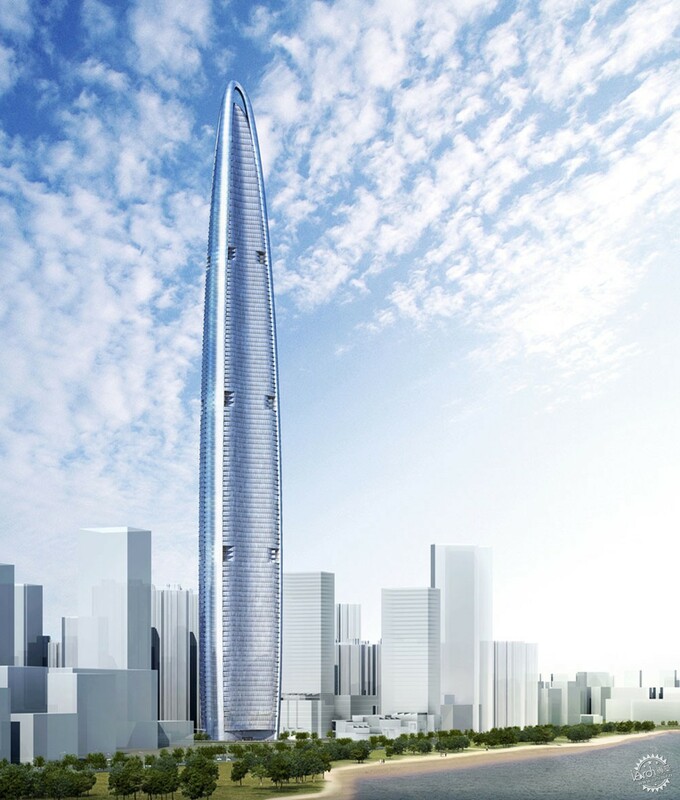 The Wuhan Greenland Center was initially expected to complete in 2016 and reach 606 metres (1,988 feet) tall, but the half-built skyscraper beside the Yangtze and Han river confluence has faced delays, and is now set for completion in 2019. Another megatall from Adrian Smith + Gordon Gill Architecture, the silvery bullet-shaped building was designed to be mixed use and include 300,000 square metres (3.2 million square feet) of floor area. The fictional tower that provides the setting for this summer's blockbuster movie Skyscraper is a 1,066-metre (3,497-foot), 240-storey structure created specifically to fit the plot, which involves it catching on fire. Adrian Smith, who features several times in this list, was consulted during the movie's early development in order to make The Pearl as realistic as possible. 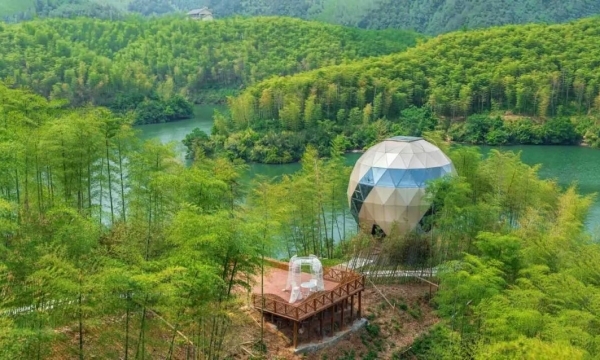 But production designer Jim Bissell and his team were the ones that shaped the building like a dragon – based on a local myth – and gave it features that include double-helix wind turbines, and a 30-storey atrium where most of the movie's action takes place.